Summer is here and in full swing! What a great opening party, opening day, successful swim and dive meets, tennis and swimming lessons, and a spectacular Ladies Night (from what I hear as I was told I could not attend)! The School’s Out party ended a little earlier than expected due to the power outage but all enjoyed the pizza and seeing friends and neighbors. Recently, one of our Board members used the word "community" to describe KRA, and I thought that was a perfect description. We have a vibrant KRA community made possible by all of the members, employees, volunteers, and guests. 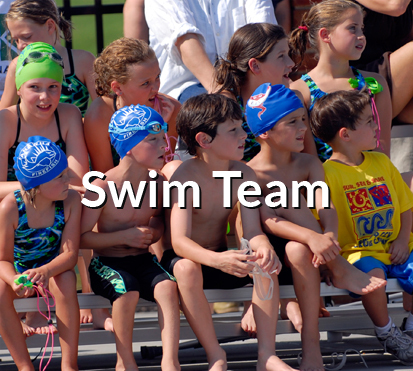 We should all take pride in our association with our top notch facilities, management team and employees, competitive swim, dive, and tennis teams, and overall welcoming spirit. A few updates regarding the Board. Kathy Carpenter has been elected to the Board and will serve as Secretary. Jennifer Pounders has also joined and will be heading up communications and social media. We are very fortunate to have both of these members bring their expertise to the Board, and have already seen great ideas and actions from both of them. Please look for regular messages from the desk of the President as this Board is undertaking one of the most important functional and financial projects at Kanawha. 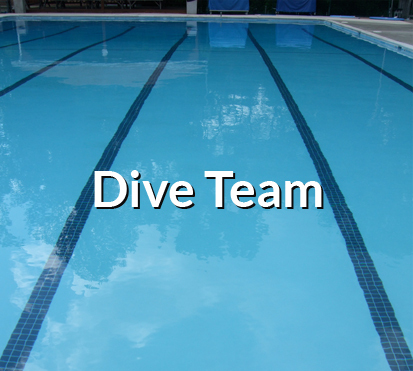 The competition pool is in need of replacement and the Board will be reviewing options regarding a six-lane or an eight-lane pool. This major capital improvement will be considering previous financial obligations such as the club house and planning for potential future repairs and renovations to the club’s facilities. We are extremely fortunate to have Board and club members in the finance profession as well as board and club members representing civil engineering, and architecture and planning to assist with this endeavor. Please feel free to contact any of us with questions, concerns, or suggestions. Again, please look for these messages as one means to keep up to date on these important Kanawha projects.